The latest in the Bernie Gunther crime series in which the sardonic former Berlin homicide detective and unwilling SS officer is now living on the French Riviera. The intricacies of the plot, partly based on Maugham’s history as a British spy in charge of a team of secret agents, make this one of Kerr’s best technical efforts. But it’s the characterization of Maugham and the sound of his voice — 'It’s just too awful to be blackmailed by a chap who goes to the same shoemaker as oneself' — that makes this novel memorable. The cast includes the obligatory femme fatale, and the plot is intricate enough to satisfy puzzle-minded readers. Occasionally, Kerr takes the easy way out ... But the novel’s pivotal conceit — that in the absurdist world of espionage, the best way to accomplish something might be to purposely botch an attempt to do the opposite — is so well handled that Kerr’s shortcuts hardly matter. The essence of all Mr. Kerr’s Bernie Gunther novels is the character of the hero himself — curiously self-deprecating and at the same time self-assured — and the effect on his psyche of the hideous events he suffered or witnessed during the Third Reich. All told, Gunther came through pretty well. 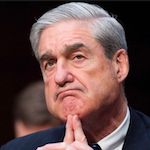 He is scarred, but he has retained both his innate sense of morality and his dark sense of humor. Nor has he lost his desire for vengeance, which is the irritant that propels the present plot. 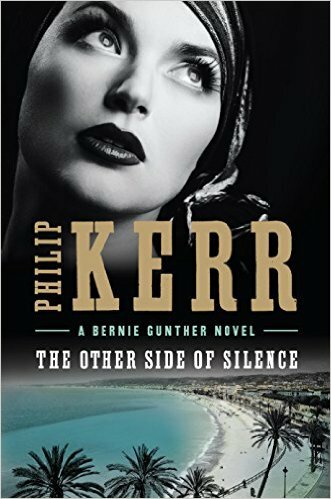 What did you think of The Other Side of Silence (A Bernie Gunther Novel)?